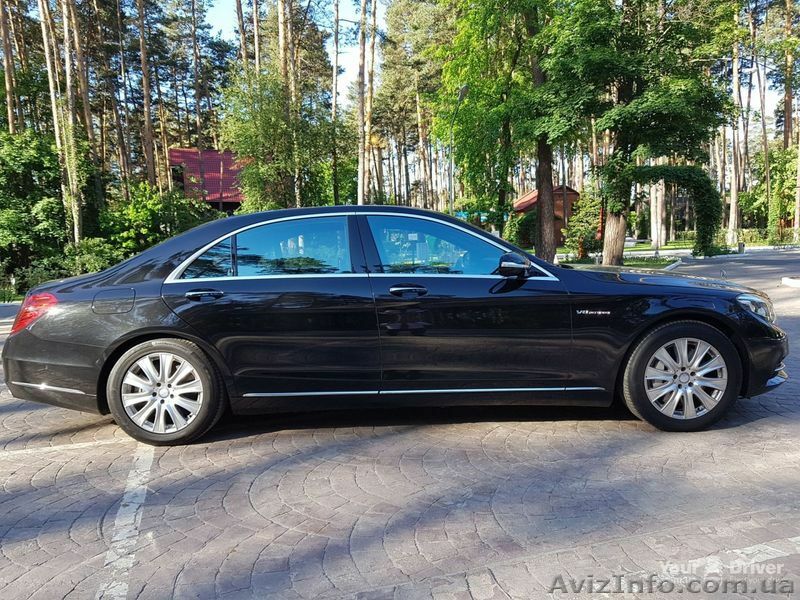 -	поездки по всей Украине. Звоните в любое время! Мы рады каждому клиенту! 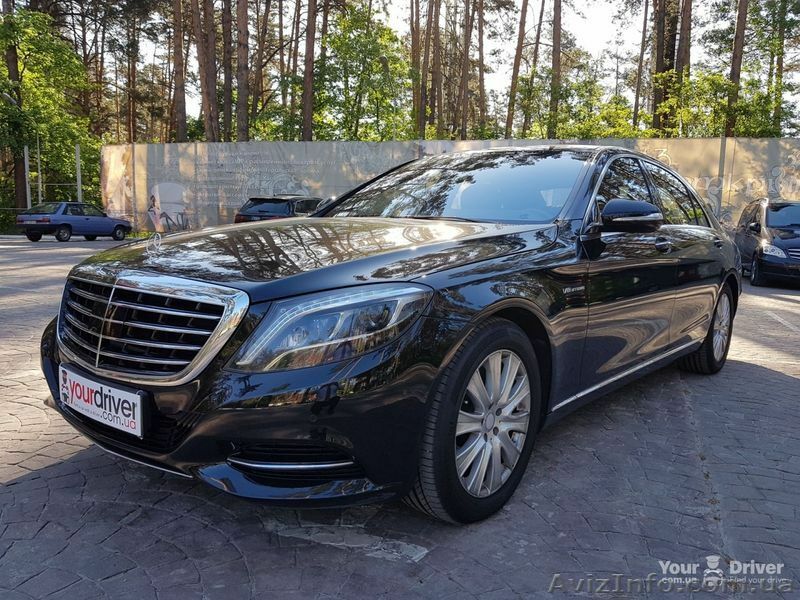 We offer to rent a MERCEDES S class W222 with a driver in Kiev and Kiev region at the best prices. - trips to any cities in Ukraine. 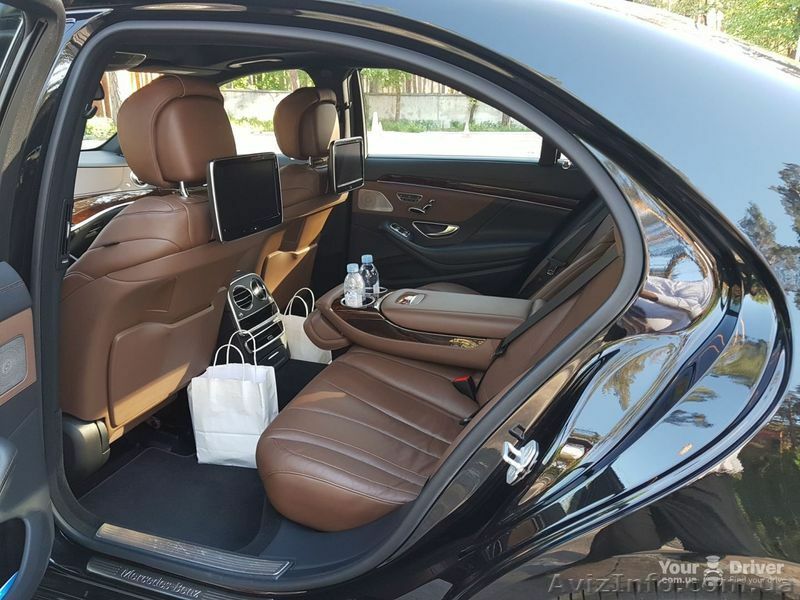 In accordance with many years of experience of accident-free driving, we guarantee the comfort and safety of passengers during the trip. We accept payments by cash or by bank transfer. 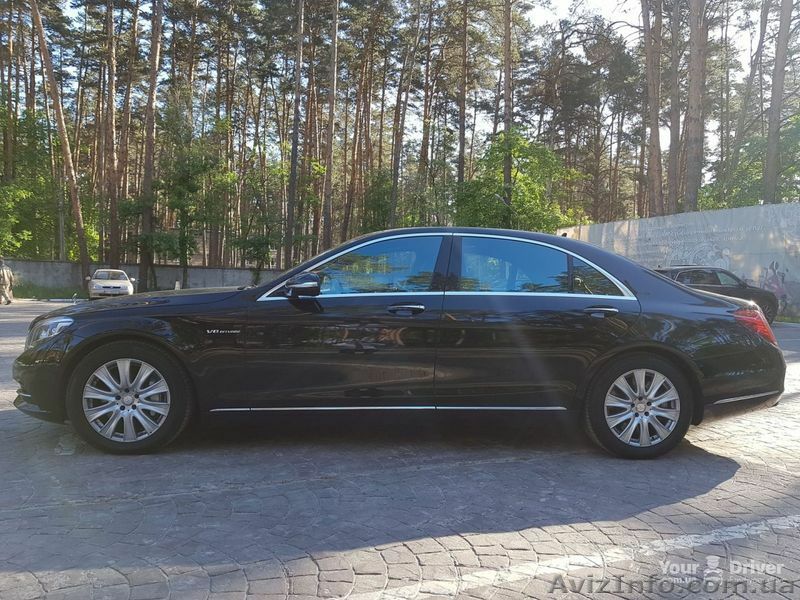 автор объявления "Аренда Mercedes S class W222 с водителем в Киеве в Киеве"